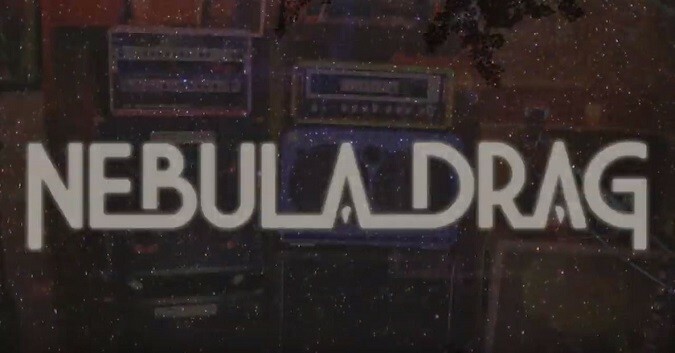 San Diego, California is home to heavy stoner metal trio NEBULA DRAG, who premiered a new video a few weeks ago, and recently released it streaming on Spotify. “The name of the album is BLUD, it’s a Russian word that references one of the fairies in Slavic mythology – ‘an evil deity that causes disorientation and leads a person aimlessly around and round. It also refers to taboo fornication, desires that Slavic clerics claimed to come from the Devil.’ The album has seven songs and is a little over 30 minutes long. We recorded it here in San Diego with Jordan Andreen at Audio Design Recording (Earthless, Joy, Sacrimonty). It was mastered by Dan Randal at Mammoth Sound Mastering. If ‘BLUD’ as an entire album has a sound within in the same vein as this first “We All Want To Know” single and video (both are streaming below), then that song title sums up what is surely soon to occur. While we sit around anticipating the arrival of their new album, you Southern Californians can catch NEBULA DRAG in San Diego on April 19th, when they kick off the night with Monolord and YOB [INFO].